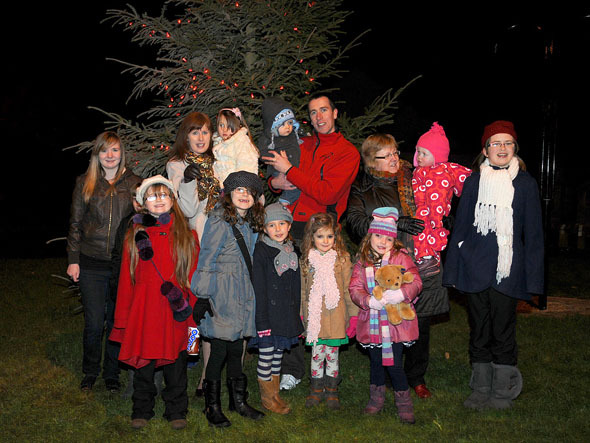 The Deputy Session Clerk from our church, Tracy Thomson, was given the privilege of switching on the Christmas tree lights in Markinch recently. 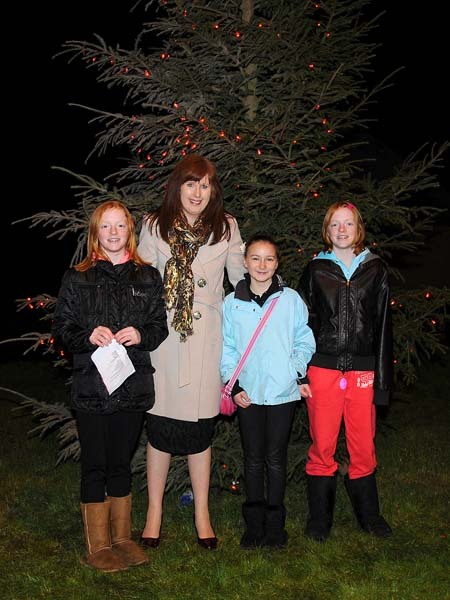 Over 200 people attended and sang carols at the event which was followed by a family party in the Laurel Bank Hotel. Click on the image to download a larger photograph, or right-click and Save.